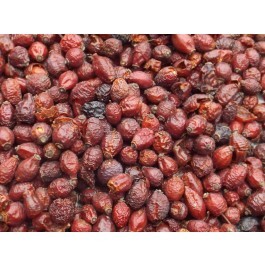 Tidymix Whole Rosehips are one of the healthiest and nutrition rich treats available. They are small so are an ideal size to encourage foraging behaviours or used in reward based training. 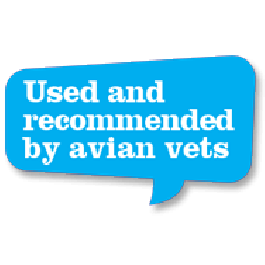 This healthy treat is suitable for all parrots and parakeets. Rosehips contain lots of Vitamin A & C, promoting a healthy immune system and healthy skin. Vitamin A helps repair and regenerate damaged skin cells and has benefits for the eyesight. It also helps strengthen the immune system. Vitamin C promotes strong skin, joints and bones, repairing skin cells and has benefits for the eyesight. It also helps strengthen the immune system. 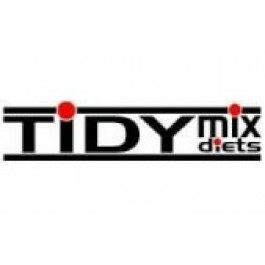 All Tidymix dried berries are 100% human grade quality. Berries play an important role in a parrot’s diet. They contain a variety of essential vitamins and minerals vital for a well-balanced diet. These berries have been dried to prolong the shelf life whilst locking in the sweetness and still retaining all same nutritional values as when they were fresh. Suitable as a tasty treat to encourage bonding between mealtimes.